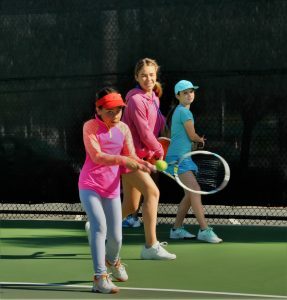 Tennis Academy for Juniors Ages 9 – 13 yrs. 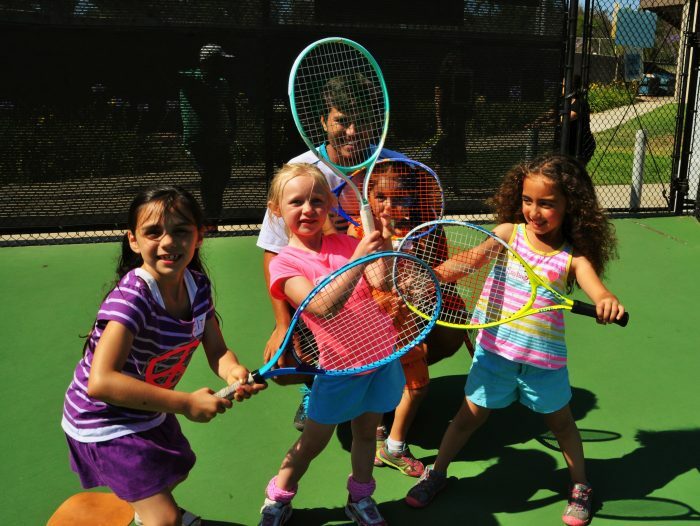 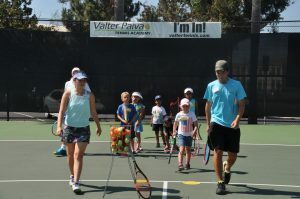 What makes tennis for kids at the Valter Paiva Tennis Academy so Great? 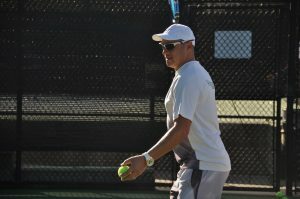 Participants will develop consistency, and an understanding of court positioning. 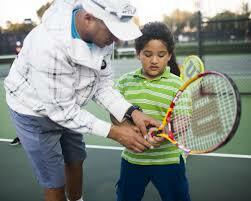 Students will learn basic strategy, and the importance of correctly evaluating an opponent. 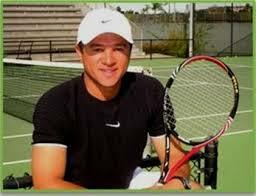 This is a High School and tournament preparatory program. 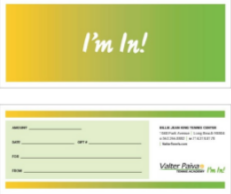 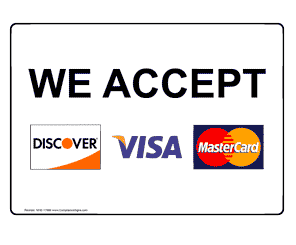 * Based on enrollment in monthly programs and average of a 30-day month and 20 weekdays. 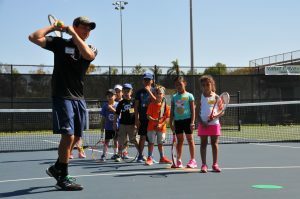 This program is designed for junior players ages 9 to 13. 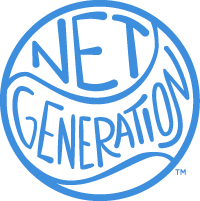 Grouped according to their skill level, participants will focus on correct technique and all-around game development. 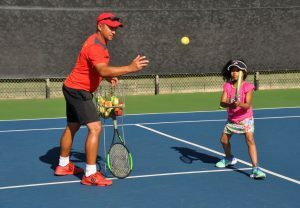 They will practice serving, forehand, backhand, volleys, approach vollelys and overheads, incorporated in point playing scenarios. 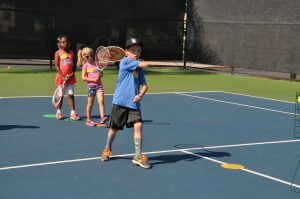 They will develop consistency and an understanding of court positioning, as well as basic strategy and the importance of correctly evaluating an opponent. 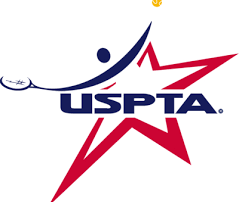 This is a high school and USTA tournament preparatory program.